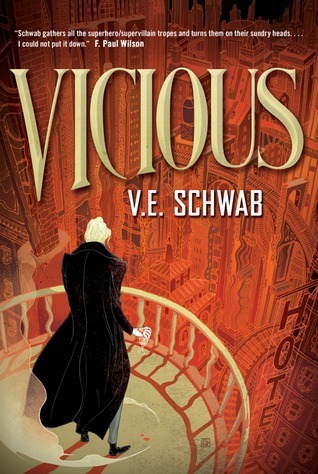 Just as in my review of Vicious, Schwab has such a beautiful prose that I immediately got sucked into this book. I was swept up in the world, characters, and just her descriptions of everything. This just proved again how much I enjoy each book I’ve read of hers. One thing my sister and I both commented on after reading ADSOM was Kell’s coat. It’s mentioned in the very beginning of the book and is the coolest thing ever! Seriously, if I could find a coat like he had I would definitely buy it and never let it go… if only. Schwab’s world building for this book was so imaginative and incredible, the concept of four London’s and how different each one was. And the characters we’re introduced to along the way only add to how wonderful this world is, especially Kell and his black eye. If you haven’t had a chance to read this book, then do just so you understand what that means. Each of Schwab’s books ends as though it’s a stand alone, but still leaves things open for future stories. Which is very much the same for ADSOM and after finishing it I’m even more excited to see what will happen next. If your curious, HERE’s the cover reveal I posted for the sequel. I absolutely loved Josie’s Starcrossed series, and couldn’t wait to check this one out. And I was not disappointed. Plus, look at the original cover. Isn’t it gorgeous! I wasn’t too sure how I was going to like this book at first, but the more I read the more interested I became until I found that I finished it. 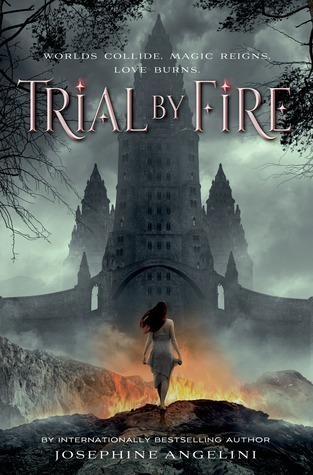 We got an alternate take on the Salem Witch Trials in an alternate universe, which was excellently done. The way Josie weaved the old with the new was so interesting and really showed how different that world was compared to the main character, Lily’s. The new characters we got to meet were also a great part of this world. There was Lily and then her alternate self in the world she ended up in, Lillian. I really enjoyed seeing how alike they appeared to everyone else, but how different they truly were on the inside. We even got to see how different Tristan was in the alternate world, but still had similar traits to Lily’s Tristan. Josie created such an interesting world and story, that I definitely want to continue with the series. Especially with the way that this book ends. The wait for book 2, Firewalker, feels like forever, but I have a feeling that it will be worth it in the end. As any regular follower of this blog would know, Maggie is one of my favorite authors. I’ve been a fan since first reading Shiver and am so glad that I did. Not only has The Raven Cycle had some truly phenomenal writing by Maggie, but she’s also done an amazing job with the lore. 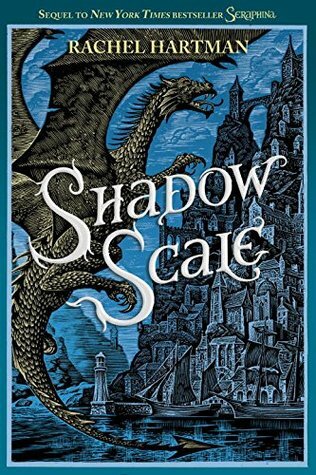 One of the things I’ve found the most fascinating with her books, is how Maggie seamlessly weaves fantasy elements in with reality, presenting them as though they could actually happen, could actually be real. 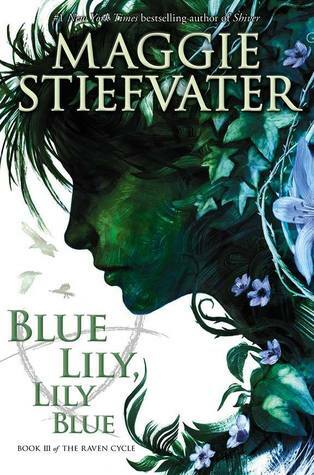 Which we get to see in this series, including in Blue Lily, Lily Blue. It’s what pulls me in and keeps me reading. I loved the growth of the characters in this book. Blue, Gansey, and especially Adam made tremendous strides throughout, and also took some steps back. Not everything went smoothly, but it was how they dealt with it all that really made the story for me. Oh, and for those who have read the other books, the psychics were probably my favorite part of this particular one! With such a gorgeous cover (I mean, WOW), and phenomenal story, this was one book I didn’t want to put down. I was sad to have to reach the end and say goodbye to such fun characters again. But never fear, there is one more book that will bring this series to a close, and even though we have to wait until next year to get it, I know that it will be worth the wait! First of all, can I just say how much I love the fact that Victoria wrote a story about super villains? It just fit perfectly with her writing style and cemented that I will want to read just about anything of hers that I can get my hands on. Throughout, we get to see Victor and Eli as roommates in college and what led to them getting their abilities, as well as them ten years later as foes (or archnemeses). Normally I don’t like the back and forth of before and after events, but for this particular story it worked. Seeing how two friends and roommates that seemed so much alike could end up as foes. How differently they viewed their new abilities and the way it changed them. Even as “villains” they were greatly different, and I loved how V.E. showed that. The complexities of people, even for those who go bad. V.E. has such a beautiful writing style that gets to the real grit of the characters and story she’s telling, and her prose in this book was superb. I hated for this story to come to an end, but I loved it nonetheless. Just the right ending for these foes, and I hope for more. Whether it’s from these characters or others in this world. I absolutely could not wait to get my hands on this book and was thrilled my sister got it for me for Christmas! Now that I’ve read it, it was absolutely worth the wait. First of all, I loved the fact that even though this was a fantasy/high fantasy it was written in first person. 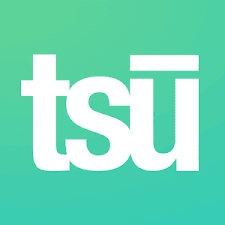 Most you read now a days are in third person and follow several different characters. In Snow Like Ashes we followed one character and learned everything when she did. I also really loved that our heroine, Meria, and other main characters, Mather and Sir and others, live in a country that exists in perpetual winter. I’ve always wanted a winter story, not that it’s just winter time, but that they live in it. Sara gave me my dream come true in this world and these characters. For anyone who hasn’t read this story yet I don’t want to give anything away, but I will say that I loved it every step of the way. The world and background Sara’s created is so rich and well thought out, I never felt like something didn’t make sense or was missing. In fact, I wanted more and to stay immersed in her characters forever. The fact that Sara is stopping by my neck of the woods on the EpicReads Tour is just a bonus. 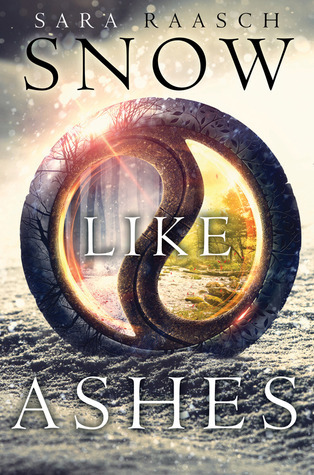 Waiting for book 2, Ice Like Fire, feels like an eternity, but I have a feeling that it will be just as worth it as my wait to read Snow Like Ashes! 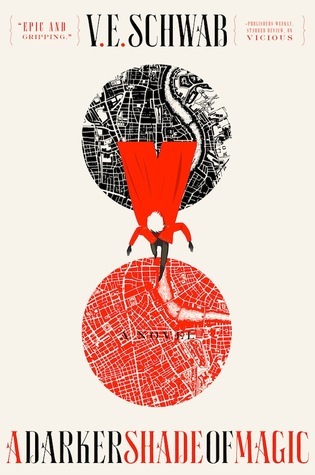 I was absolutely floored by the first book in this duology, Seraphina, when it came in 2012 and had been eagerly anticipating this sequel ever since. When I was asked if I wanted to participate in the blog for it’s release, I jumped at the opportunity and am so glad I did. From the very beginning, I was reminded of why I loved the first book. Everything about the story and world building that Rachel did was so rich and full, I felt completely immersed in it. You almost feel as though you are a part of the story and inside the book with the rest of the characters. My favorite part, though it meant she was kept away from Kiggs for far too long, was getting to meet the other half dragons. Each discovery and meeting of them was different, some good and some bad, some a bit overwhelming. No two entirely the same. But they all added to the journey and offered Seraphina something she never really had before, family like her. I also loved the dragons. Rachel did such a phenomenal job in creating them and showing how, even though they could look like humans, they truly were foreign. I’m sad that Seraphina’s journey has come to an end, when I felt like I was just welcoming some old friends back, but I had so much fun going on it with them. And though things weren’t always pretty or in a nice neat bow, I think Rachel handled it just right for the world she created. As I’m sure you’ve guessed from my past reviews of her books, Laini Taylor is one of my absolute favorite authors, so when I had the opportunity to see her again at Teen Book Con in our home town last, I jumped at it. Especially since it was for the last book in her Daughter of Smoke and Bone series. I loved getting to meet her and hear her talk about her writing, world building, and what she’d be working on next. 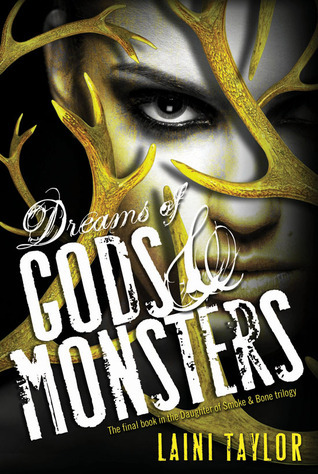 Even the hopeful chance that we’d one day return to her Dreamdark series again. All of that made reading this book even more exciting for me. And though I was sad that it had to come to an end, I couldn’t have asked for a better one. Laini’s beautiful, lyrical writing pulled me in immediately and reminded why I loved this world so much. I felt as though I was reading painting, which really the only other way I can describe the experience. While I love Karou and Akiva something fierce, Zuzanna and Mik are probably two of my favorite secondary characters ever. They offered that bit of humanity and hope that the others needed in the midst of war, and had me cracking up as well. I hate that Karou’s story came to an end, I would love to continue reading about her and her adventures again and again, but in the end I think Laini gave them just the right ending. It wasn’t perfect and tide up in a neat little bow, but it gave them a sense of hope for more, for a better future. Now, I’m just anxiously awaiting to hear what we’ll get from her next. Who else is as excited as me?